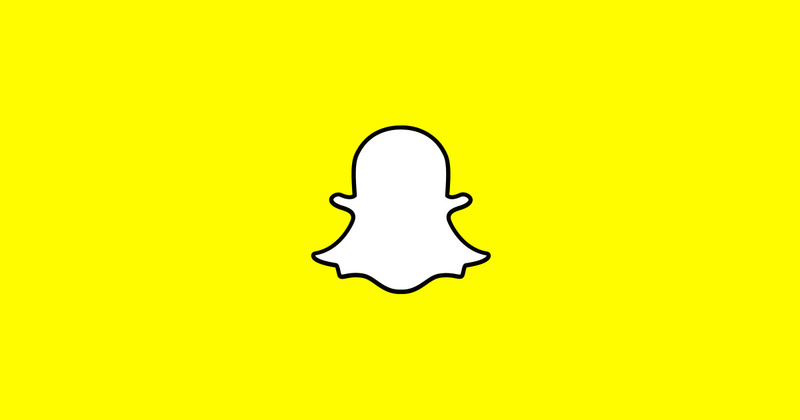 Snapchat has been one of the most popular social media platforms since its launch in 2011. But in the past few months its reputation has plummeted, with a landslide of user’s reverence for the instant photo messaging diminished to the point of actual deletion. Snapchat’s recent update certainly may have damaged the app’s reputation, with a confusing new layout that makes it more difficult to catch up with the stories of people you actually know, and plugs those of D-list celebrities and news sites. But is that the only thing that has caused this mass exodus? In the past couple of weeks two mega celebrities denounced the app. Kylie Jenner and Rihanna have huge, loyal fan bases. Are these fans perhaps hanging onto their words a bit too tightly? Kylie Jenner recently fallen in line with the opinion of us regular folk, dissing the update with a tweet. 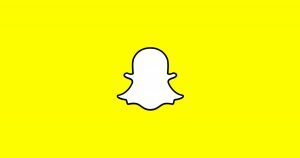 “Does anyone else not open Snapchat anymore? Or is it just me… ugh this is so sad,” she wrote. Her words may have spoken a lot of our inner feelings, but they also cost Snapchat an estimated $1.3 billion, according to TMZ. Her fans took her words to heart, refusing to open the app anymore if she did not. Meanwhile, Rihanna was scrolling through her own Snapchat to find an advertisement for a game that showcased domestic violence. Posed with two options the user was asked to choose to punch Chris Brown, or slap Rihanna, referencing the abusive incident that occurred between the two in 2009. Fans understandably rose to her defence, many deleting the app as per her recommendation. This time the cost was estimated at almost a $1 billion. A few other famous faces have taken their turn to criticise the app, including Chrissy Teigen, Suzie Nguyen, and Marques Brownlee. Similar to the rest of the population, some sided with Rihanna and deleted the app on moral grounds, while others simply disliked the update, like Kylie. Whichever point of the view they have, the result is the same. Many of us here in NUI Galway have fond memories of Yik-Yak, an app that relished during its glory days, with student scrabbling to chuckle at the latest posts in between glances at their lecture slides. Until the dreaded day it updated one update too far, that is. Are we not looking at a similar demise, but this time globally, with Snapchat? The biggest difference, however, is that this time the app has had a few helping hands in its self-destruction. While the dedication of fans to their idols is admirable, it does beg the question of whether praising celebrities to the point of following suit with whatever decisions they make is a bit too far. How many people truly saw that Rihanna was highlighting an important issue, and how many just fell in line because of who she was? It is worth wondering whether these people would have deleted the app if they had come across the advertisement themselves. Kylie is the one who actually caused a larger loss, and all she did was point out that the update sucked – something countless people had already done. They sure didn’t cost the app a billion dollars.